The following Q&As are intended to help communicate what the Transforming Library Support Services (TLSS) programme is intended to achieve and also what it isn’t. If you have any other questions, please get in touch. Q: What benefits will TLSS bring to libraries? Q: What is the Transforming Library Support Services (TLSS) programme? Read more about each of these in our Transformation Projects section. 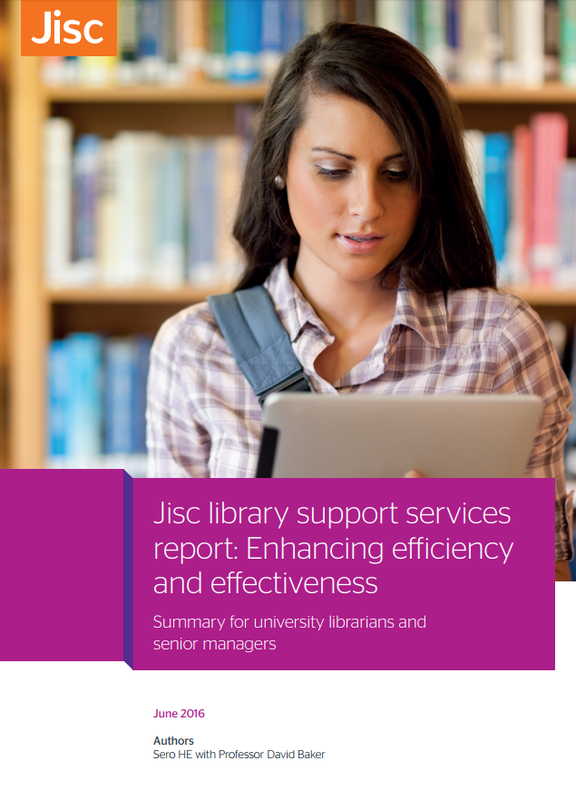 Q: Why is Jisc transforming its Library Support Services? A: There are two main reasons for the undertaking the TLSS programme. Firstly, our offer to libraries is fragmented and we want to ensure it is clear to libraries how our services can support them. Secondly, our services operate independently and duplicate effort. In transforming our services, our aim is to bring about positive changes such as efficiencies and time-saving in using our services. Q: Will Jisc be creating one single service for all its library support functions? A: No. Jisc understands that our members want flexibility to use only the services that they want or need. Instead of a single, multi-functional service we will ensure our services clearly support library activities by providing a refreshed, streamlined user experience. Read our blog post to find out more about our roadmap for delivering the TLSS programme.